A selection of beautiful bedroom & bathroom products for the last hour you spend before lights out. When shopping with Botanik, youll never have to worry about harmful ingredients, or cruel practices behind the creation of the things youre putting on your skin and in your home. 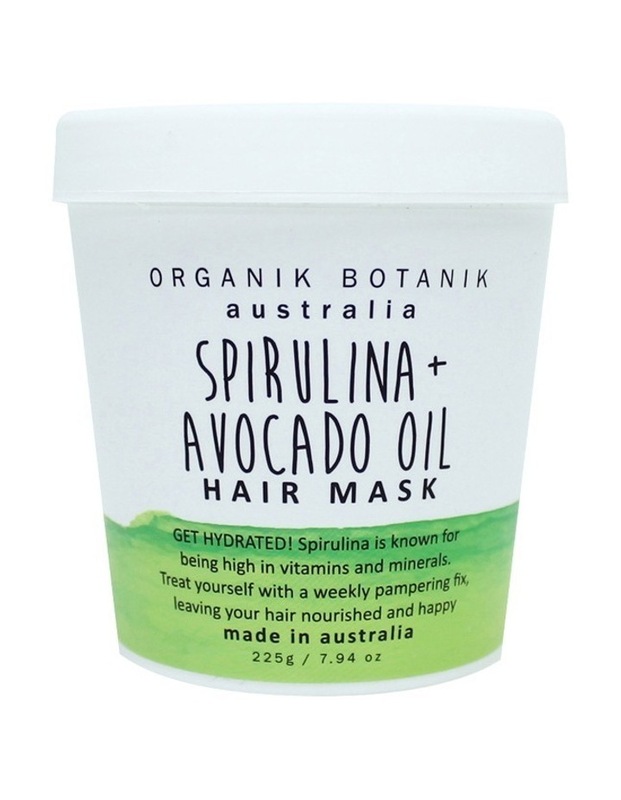 Organik Botanik is locally sourced in Australia or New Zealand and are completely safe and ethical. GET HYDRATED! Spiraluna is known for being high in vitamins and minerals. Treat yourself with a weekly pampering fix, leaving your hair nourished and happy.